The Cascade Tank is Vaporesso's brand new top of the range vape tank, perfect for sub ohm vaping. 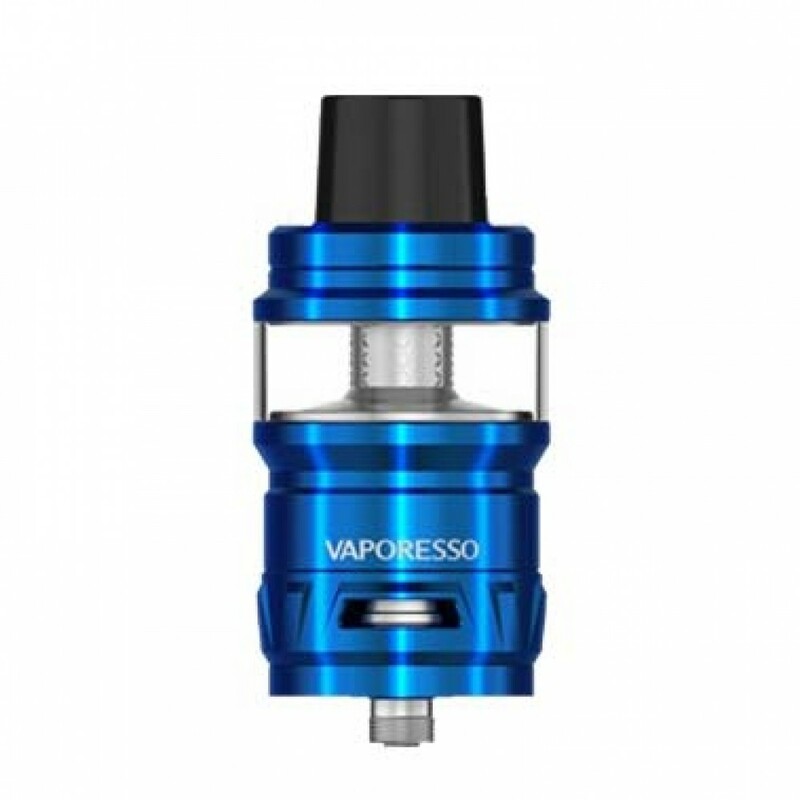 As you’d expect from Vaporesso this is an incredibly well-made piece of equipmertn that is easy to use. The Cascade Tank pioneers the new Isolation Tank Structure which actually allows for the tank to hold nearly 7ml of eliquid . This structure reduces the amount of dry hits and increases flavour intensity by ensuring the cotton in your coil is always wicked when your tank is full. 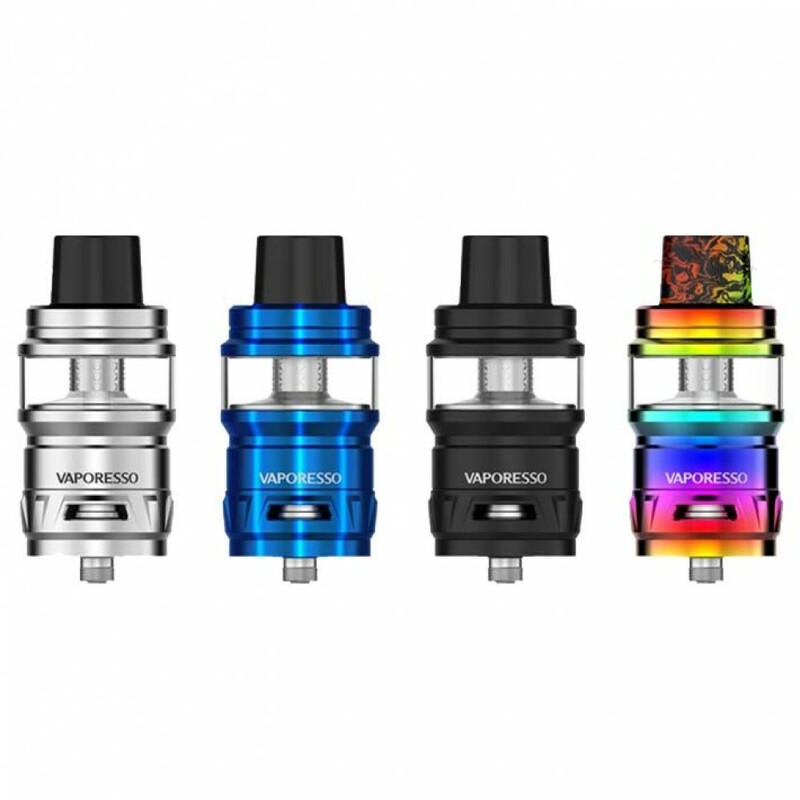 With sub ohm vaping and cloud chasing in mind, the Vaporesso Cascade features unique triangular airflow from three separate airflow holes, which are adjustable so you can find your ideal inhale. The Cascade also features a redesigned atomiser; the GTM Cascade Vape Coil, which feature a plug-and-pull style fitting. 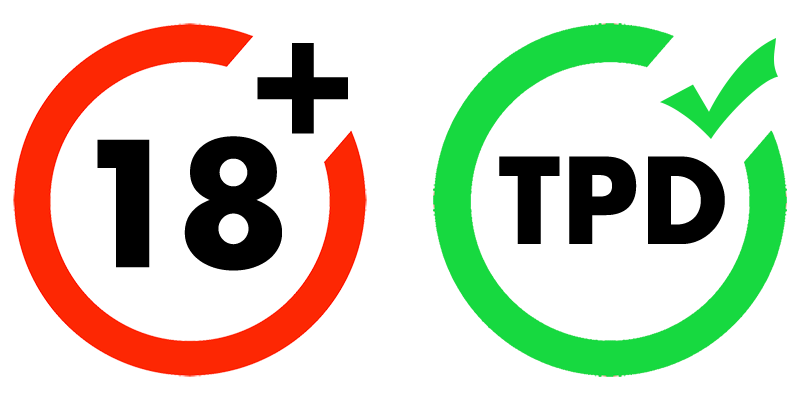 This means meaning that when it finally is time to change them, the coils are easy to remove and install. 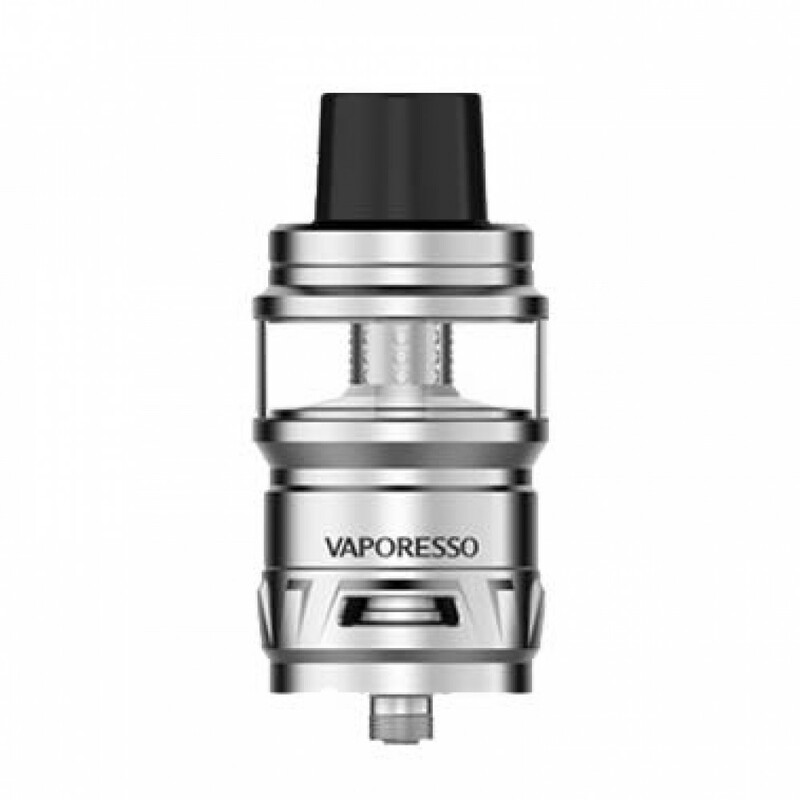 the cascade tank also includes an adaptor that allows you to use the GT range of coils from the NRG tank.